Miss Epic Nigeria is a beauty pageant show held annually in Nigeria which showcases the ancient Nigerian culture and heritage. The pageant is another means to preserve the cultures of Nigeria. The winner portrays as a role model for girls in the country. 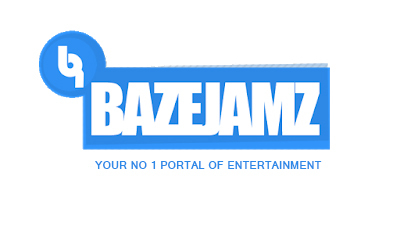 The pageant is currently organized by Aniz Empire. The contestants are required to be unmarried and not pregnant,should speak English frequently,must be a citizen of Nigeria,must be 18 to 25 years old,of good health and character. 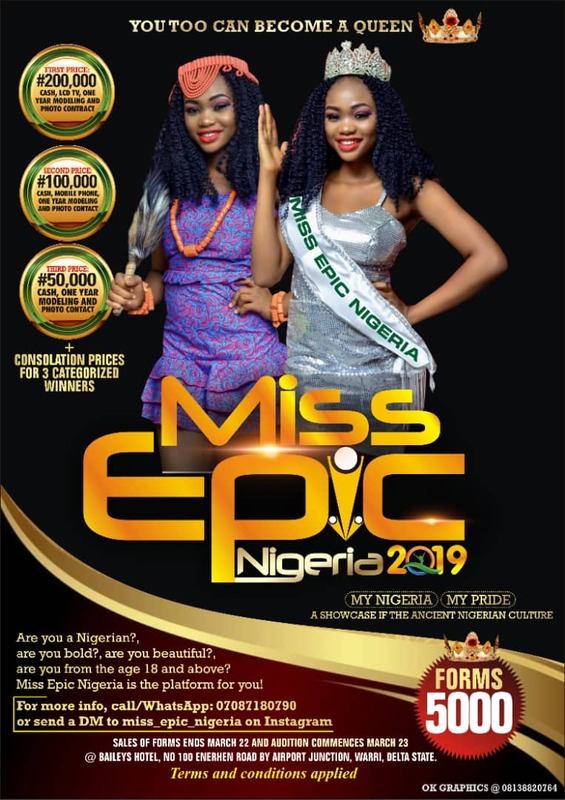 There has been no response to "Miss Epic Nigeria Beauty Pageant 2019 "